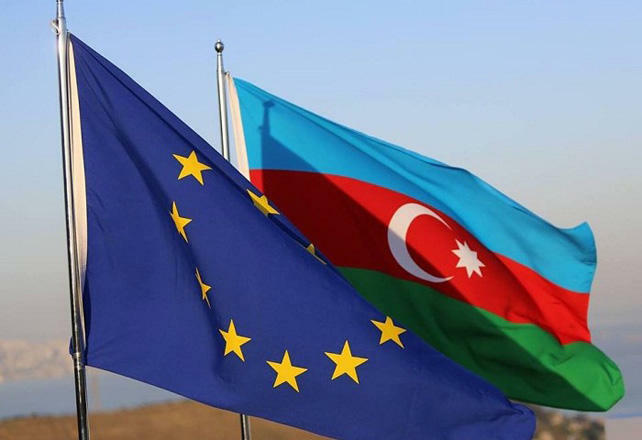 The Southern Gas Corridor project is a very strong basis for exceptional political dialogue between the European Union (EU) and Azerbaijan, Fuad Isgandarov, Azerbaijan’s Ambassador to Belgium told Euroactiv. “Not everything is so bad as media tries to present. Azerbaijan is really becoming closer and closer to Europe in all directions,” said the ambassador. He pointed out that really serious work is underway on construction of the Southern Gas Corridor. It consists of four elements: Shah Deniz 2, which is complete approximately 90 percent, South Caucasus Pipeline Expansion (also the same figures), TANAP and TAP, added the ambassador. “We have a very good economic and commercial basis for developing our political dialogue. It is not just about energy security. We assess the Southern Gas Corridor project as a very strong basis for exceptional political dialogue,” said Isgandarov.